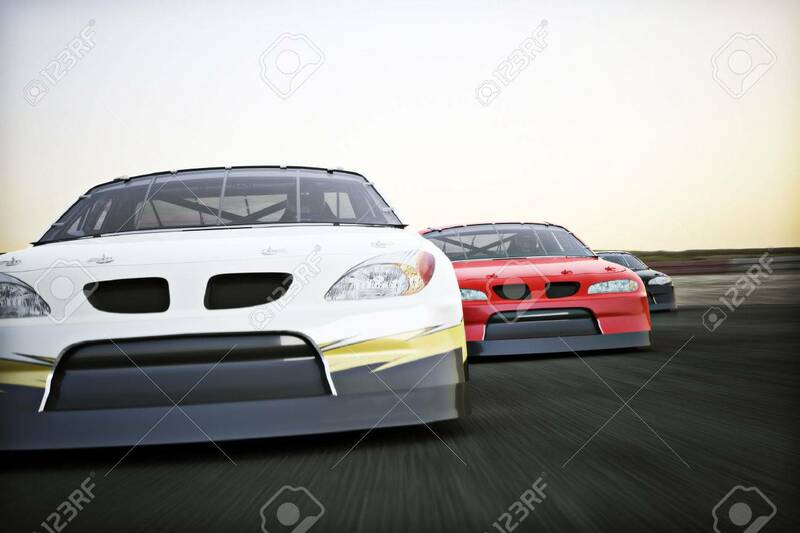 Front View Of Auto Racing Race Cars Racing On A Track With Motion.. Stock Photo, Picture And Royalty Free Image. Image 42121958. Stock Photo - Front view of auto racing race cars racing on a track with motion blur. Front view of auto racing race cars racing on a track with motion blur.